San Diego is an excellent place to experience or join in with the Goth scene. The Goth scene is typically described as those that can see beauty in things that others perceive as dark. 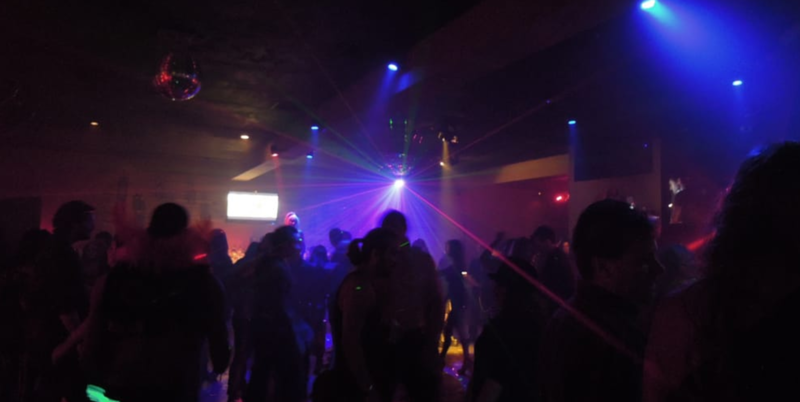 There are a number of clubs and venues in the city itself and in the surrounding area that cater to the Goth community offering up regular entertainment and a diverse nightlife. Below, there are some of the top events that are coming up this year and should not be missed out on. 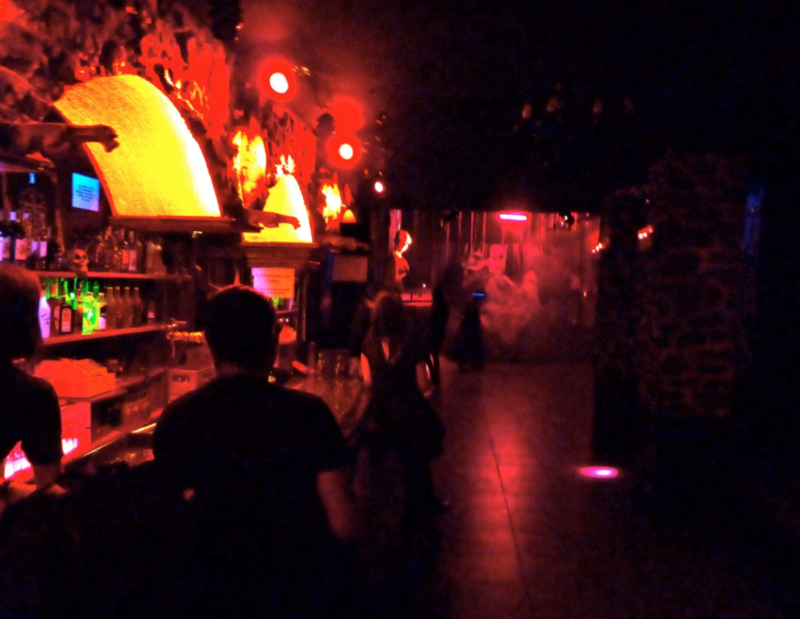 Klub Terminal is primarily a Goth dance club. They offer continuous events almost weekly with never a dull moment. New bands, new events, it is never boring. Coming up just this month on 20th May is World Goth Day. An all out celebration of all things Gothic, there are live bands featuring Shadow Image, Whore Mouth and D-Tox with DJ’s Terminal, Revenant, Venom and Terror all hitting the discs. The Stardust Club also works in conjunction with Klub Terminal and is the best venue for all types of live music not just Goth. 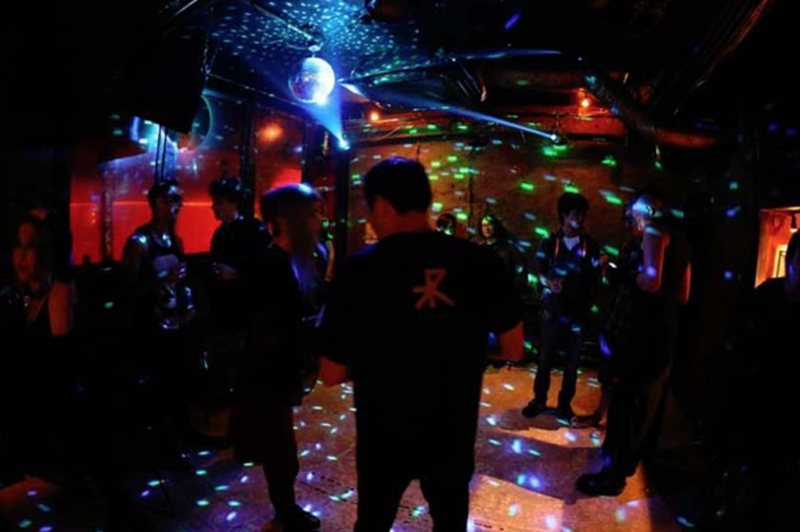 Whilst offering special events throughout the year, Club Sabbat has a strong Goth theme and is hosted at Numb3rs. With monthly gigs set on the second, fourth and fifth Saturdays of each month, it is hard to go without. This year 27th May offers up some exciting new bands and DJs such as Liquid Grey and Diskdroid all for Military Night. This club has been around since 2006 and really knows its Goth. The first Saturday of each month head over to the Kava Lunge to experience Darkwave, Ethereal, Goth, Industrial and more. June 3rd this year sees Hexheart on the stage for the Midnight on a Moonless Night tour. Their music is an exciting mix of synthpop, dark melodious vocals and Darkwave music. There are some additional visitors such as Blakk Glass and Voicecoil in support to round out the evening. If all this still isn’t enough to keep the appetite whetted, then Dark Garden has Death Rock, Post Punk and Gothic events every second and third Thursday of the month. Special events do occur as well so it is worth checking their Facebook page to keep up to date on their goings on. Underworld runs an EBM and Darkwave night every second Sunday in the month adding to the plethora of events. San Diego offers an eclectic and almost never-ending series of events for those into the Goth scene. A wide variety spread throughout the year ensures that the Goth scene remains strong in this Californian city. There are in fact enough events that one could almost go every single day of the week to a different one.